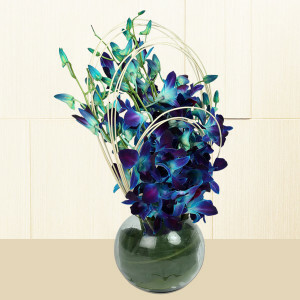 Flowers say ‘I am Sorry’ a great deal well than words. 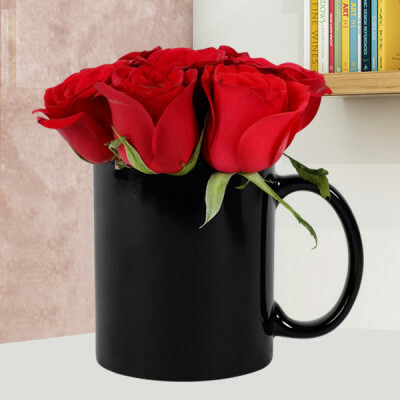 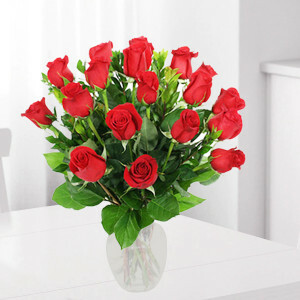 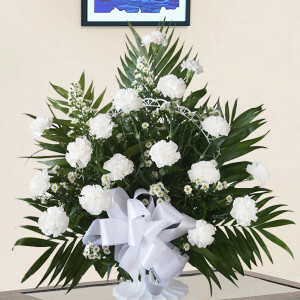 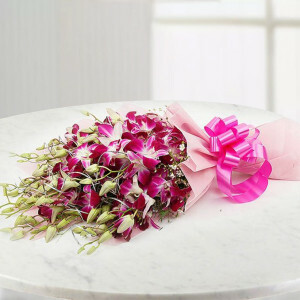 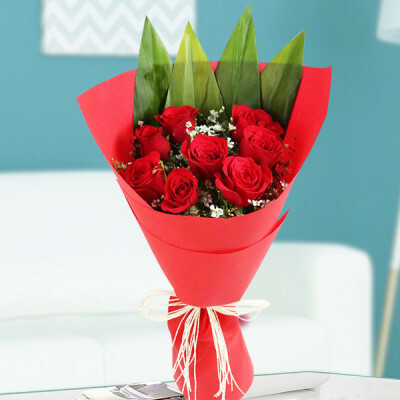 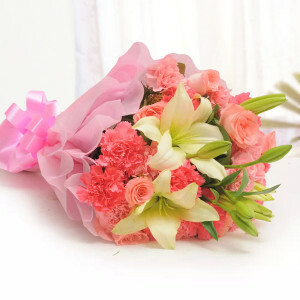 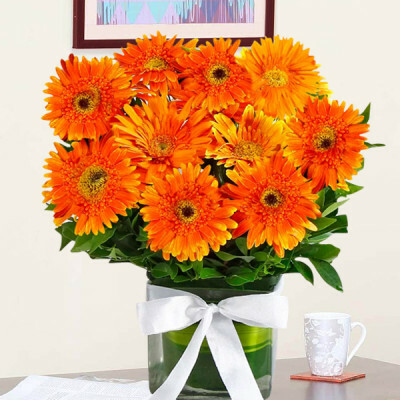 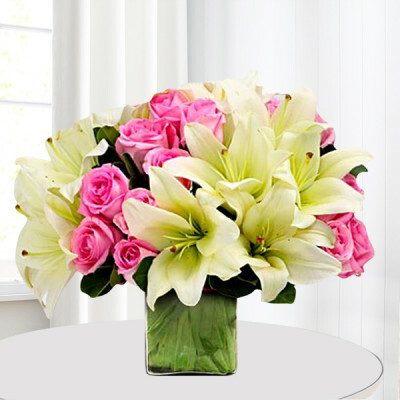 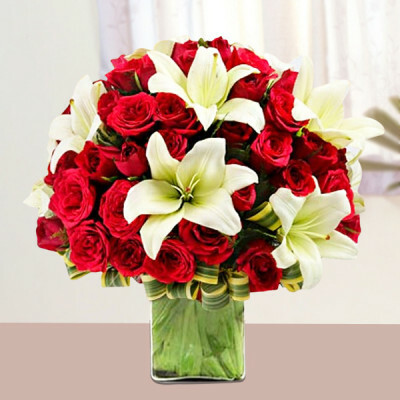 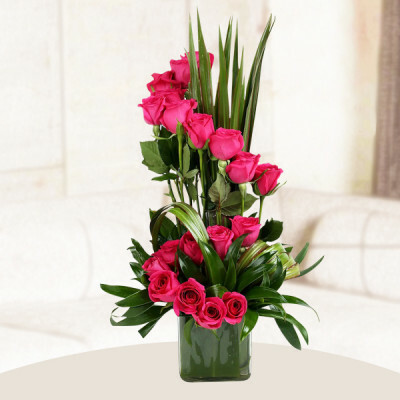 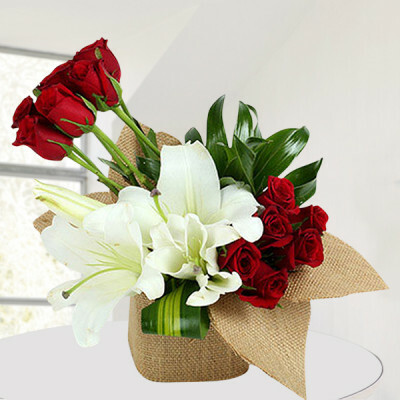 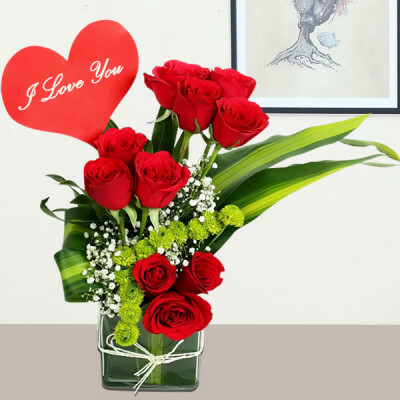 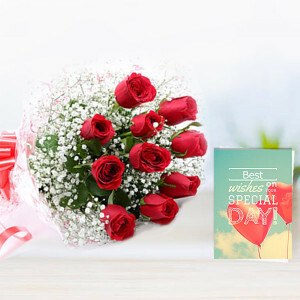 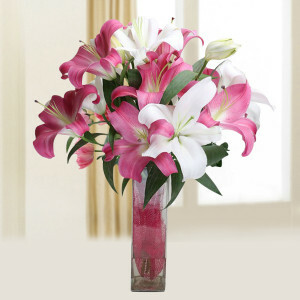 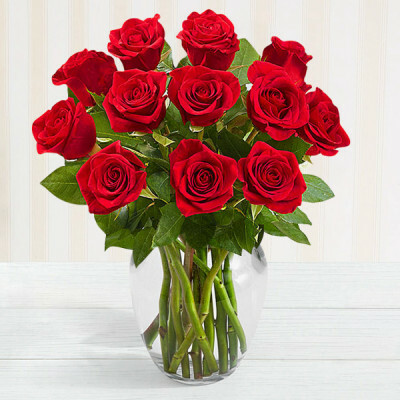 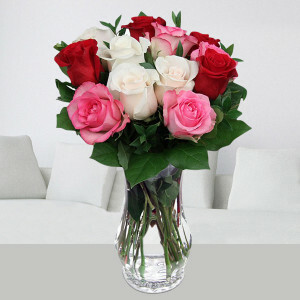 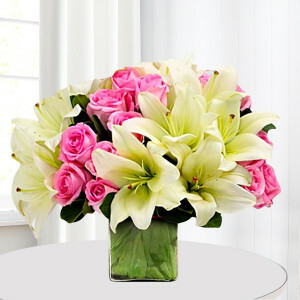 Apologize for your mistakes, and win back their love by sending them these exquisite ‘Sorry’ flowers online with MyFlowerApp. 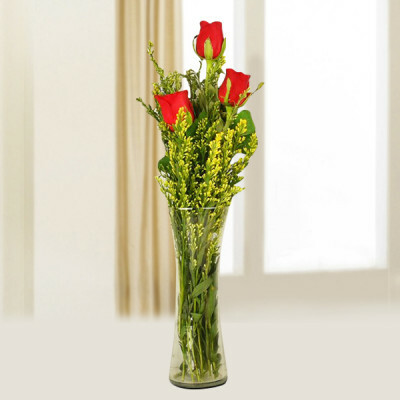 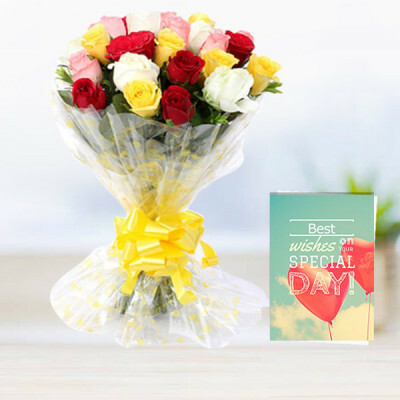 Select express delivery and we will swiftly take your gift, delivering anywhere in India within 3 hours. 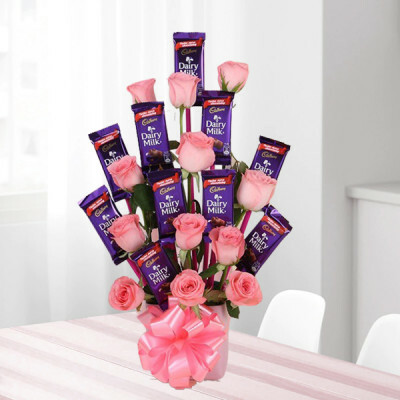 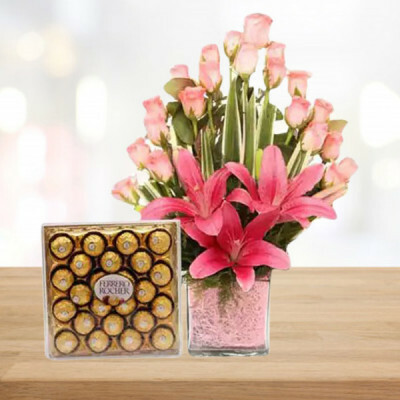 Add chocolates to the combo and make the surprise extra-special. 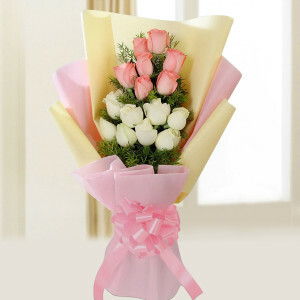 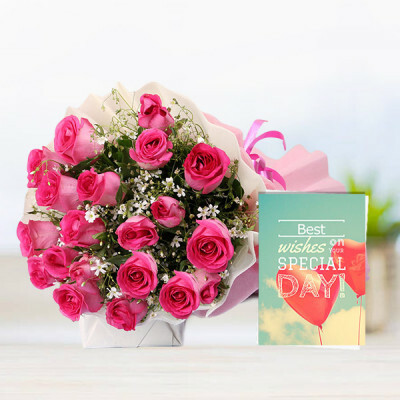 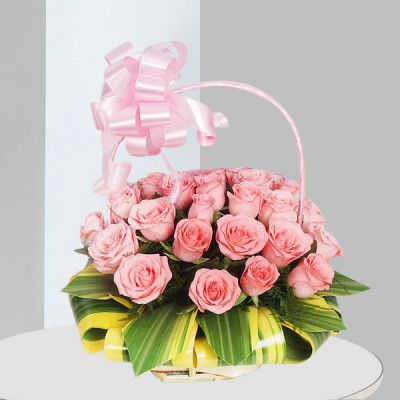 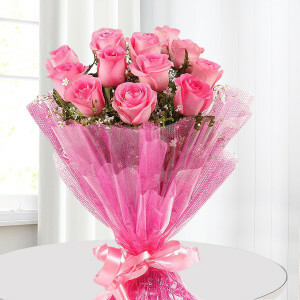 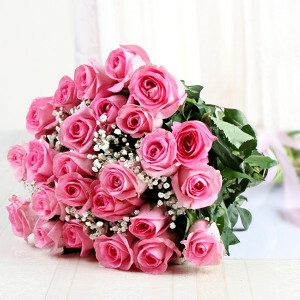 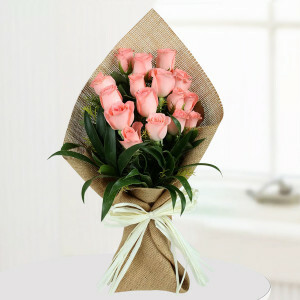 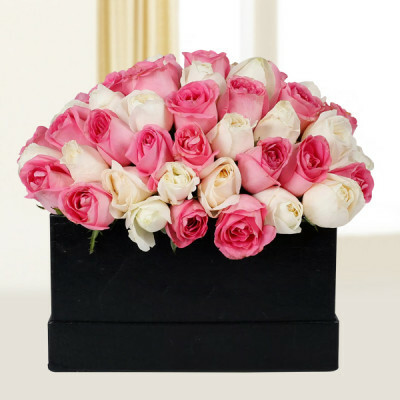 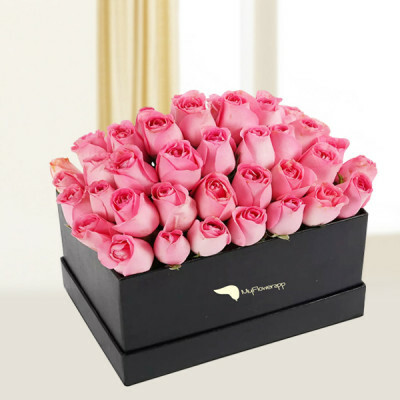 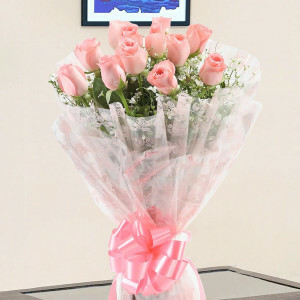 30 Pink Roses N Greeting Card. 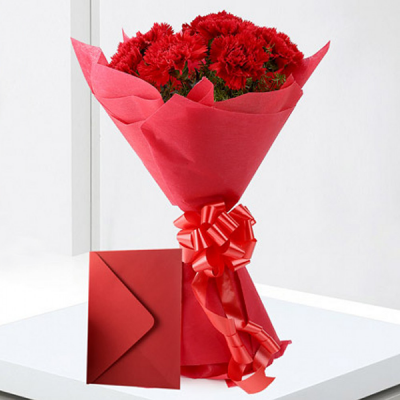 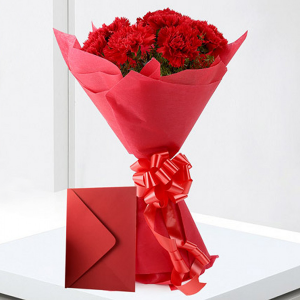 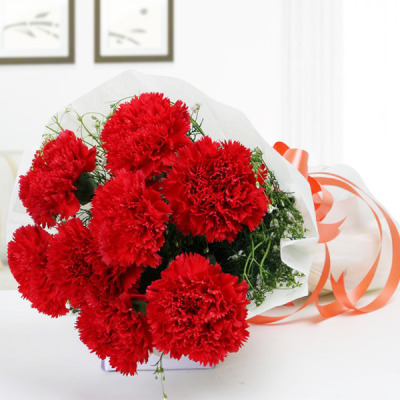 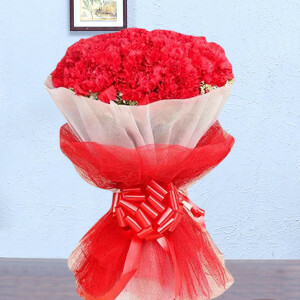 A bunch of 10 red carnations in a paper packing with a ribbon bow and a greeting card. 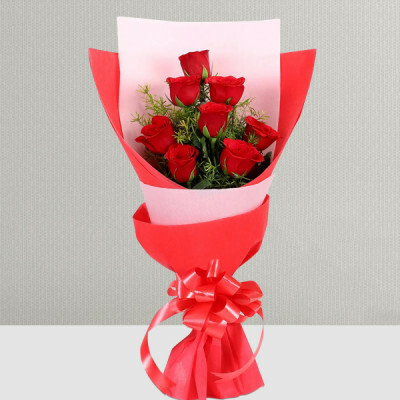 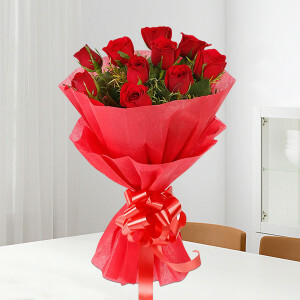 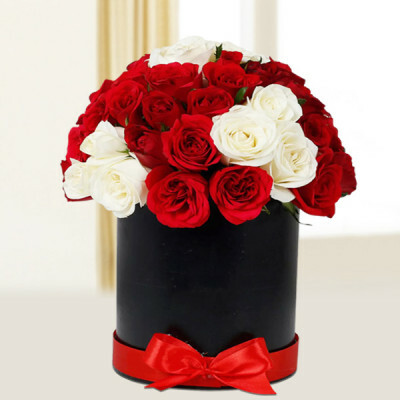 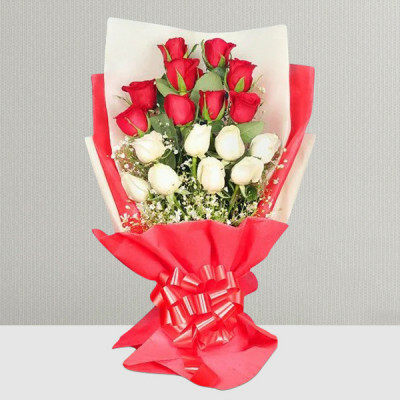 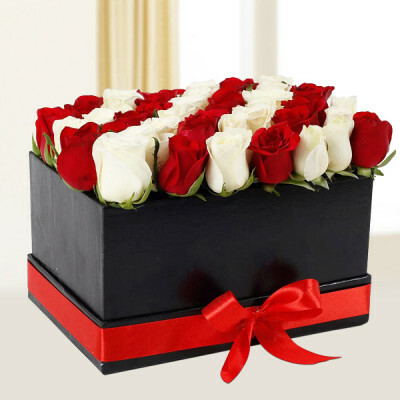 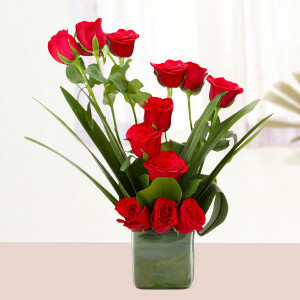 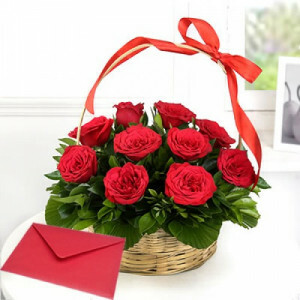 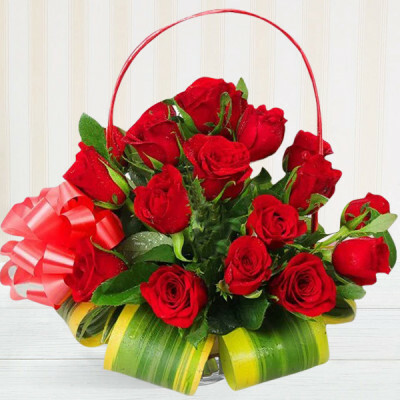 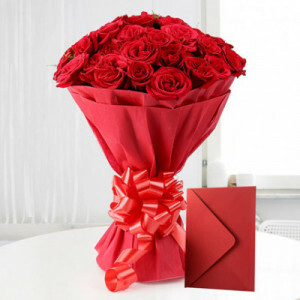 12 Red roses basket with a card. 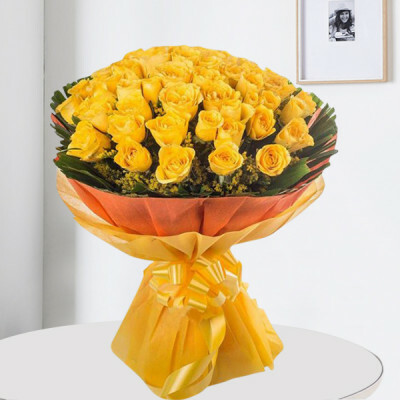 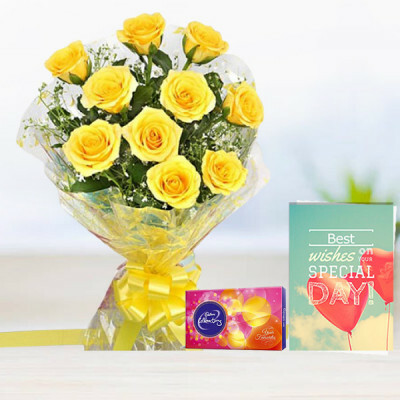 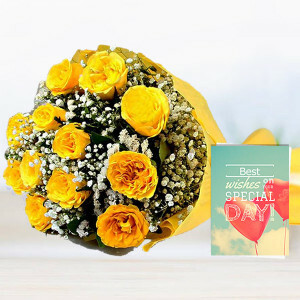 20 Yellow Roses N Greeting Card. 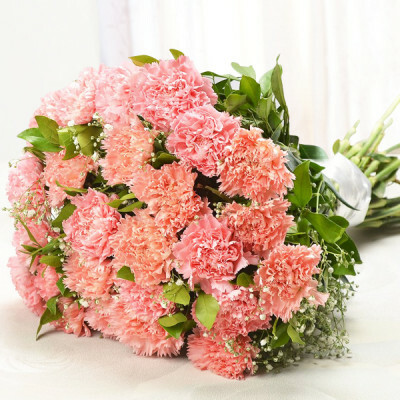 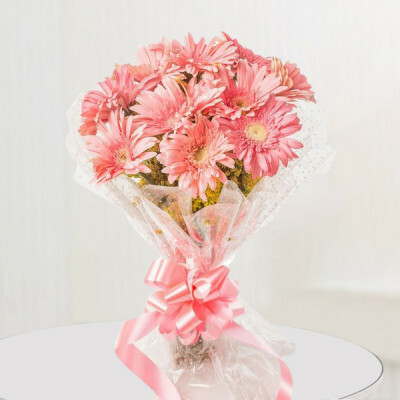 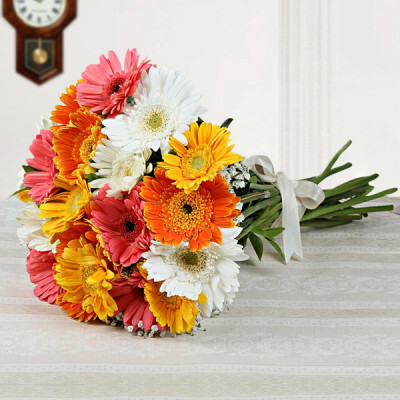 Basket Arrangement of 10 Mix Pink and White Gerberas with Fillers along with 500 Gm Assorted dry fruits.